First details have been revealed about the new Citroen C1 city car. Set to be officially unveiled at next month’s Geneva Motor Show, the new C1 will be available in both three- and five-door hatchback forms, with the option of a full-length fabric sunroof on the C1 Airscape. The new C1 is lower and narrower than the current generation which Citroen states will improve manoeuvrability around the city and make the car more agile on the open road than before. A slight increase in overall length has improved boot space from 139 litres to 196 litres, with the rear seats folded space increases to 780 litres. Lighter than the previous generation, weighing from 840kg, the new C1 is also fitted with new low rolling resistance tyres to help reduce fuel consumption. Citroen's new C1 will be available with a choice of two petrol engines: a 1.0-litre with 67bhp available and a more powerful 1.2-litre unit with 81bhp. The lower-powered 1.0-litre engine is mated to a five-speed gearbox and features stop/start technology as standard to help keep emissions and fuel consumption low, although official figures are yet to be released. This engine is also available with Citroen’s ETG semi-automatic gearbox. With the more powerful 1.2-litre, three-cylinder 81bhp motor, CO2 emissions are still only 99g/km. 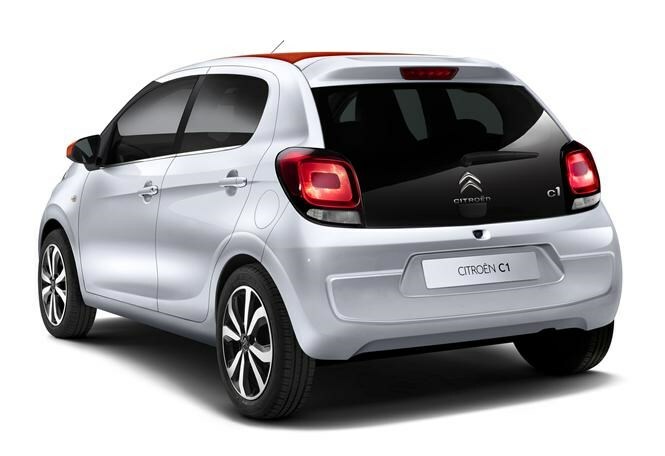 Citroen claims an official fuel consumption figure of 65mpg, while the C1 is capable of accelerating from 0-62mph in 11 seconds. 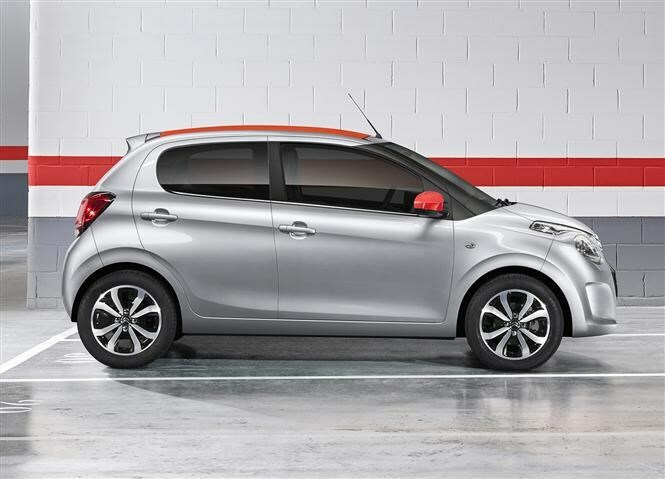 Citroen's new C1 will be available in three trim levels and debuts a range of new technologies. One of the new headline features is a seven-inch multimedia system which includes radio, Bluetooth, video player and on-board computer. Another is new 'Mirror Screen' technology which allows the driver to copy smartphone content onto the multimedia system. Both of these new features are available as standard on the middle and top trims. Other new options include Keyless entry and start which will only be available in the top trim level and hill-start assist which will be standard on all C1s. Features such as automatic air-con, heated seats, reversing camera and, for the three-door version, memory settings for the front seats, will most likely be available as options. 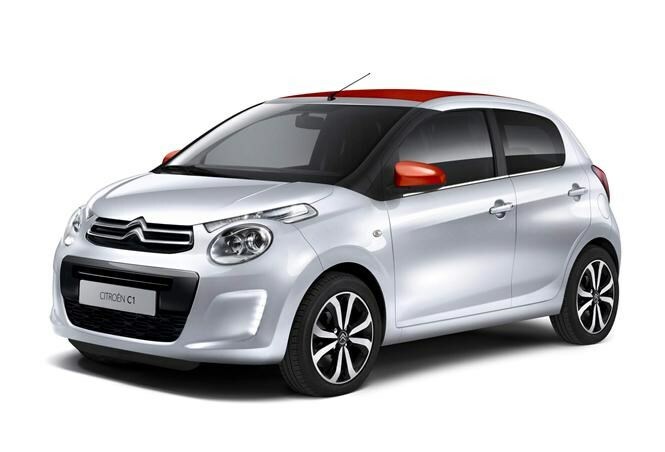 To find out more about the current Citroen C1 click here to read our full review.